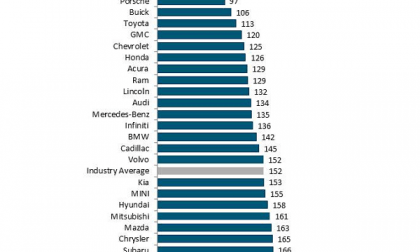 Subaru ranks above luxury brands Lexus, Porsche and BMW. How does Subaru keep pace with the top brands? 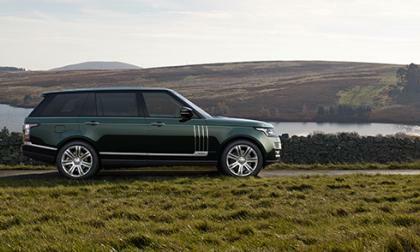 If you want an ultra posh Range Rover that will make everyone jealous, Land Rover's Special Vehicle Operations (SVO) division has the model for you. Subaru’s two safety features are keeping business and personal consumers safer and saving them time and money. Check out these interesting trends. 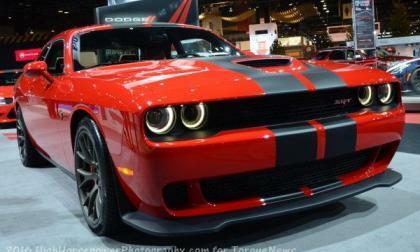 There are some reports going around insisting that Dodge will build a car called the Challenger Cobra for the 2017 model year, but I am here to disappoint all of those folks who are hoping for this too-good-to-be-true twin turbo V6 muscle car. 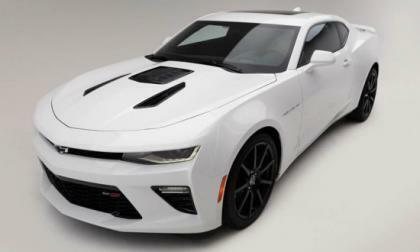 Over the past few weeks, we have received a few questions from readers regarding the possibility of an all-wheel drive Chevrolet Camaro and fortunately, Camaro chief engineer Al Oppenheiser recently commented on that very topic at the Chicago Auto Show – stating that there would be no all-wheel drive Camaro while he is overseeing the vehicle. 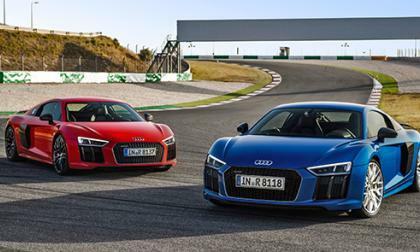 The past week hasn't been good for Audi. A leaked video revealing the existence of the RS3 sedan came out on Monday, and now a purported roadmap has made it onto the web. 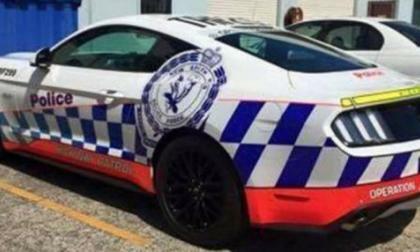 The Ford Mustang has proven to be very popular in the few short months that it has been available in Australia, with everyone including local police departments lining up to get their hands on the high performance American muscle car. A fire has been lit under Volkswagen. 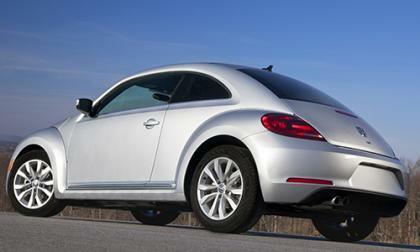 A federal judge has given the German automaker a late March deadline to provide an update on a fix for 600,000 diesel vehicles that used illegal software to emit more emissions than are legally allowed. 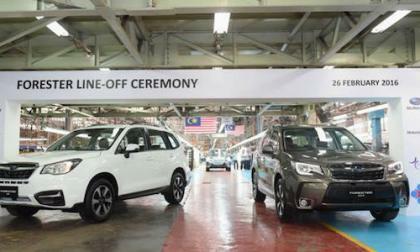 The first 2016 CKD Subaru Forester rolls off the assembly line in Malaysia this week. 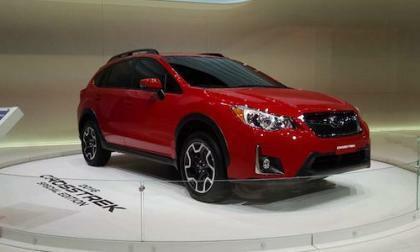 What is a CKD Forester? 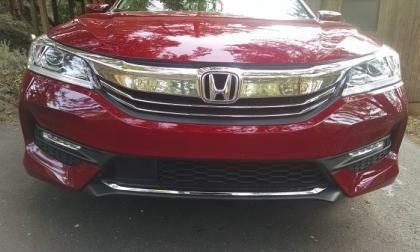 What does a turbocharged, electrified future look like for Honda owners? Both Consumer Reports and J.D. 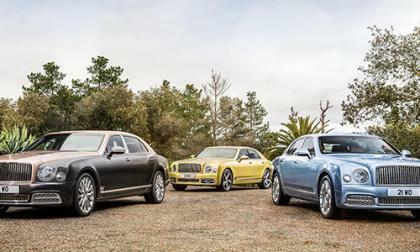 Power and Associates put Lexus at the top. 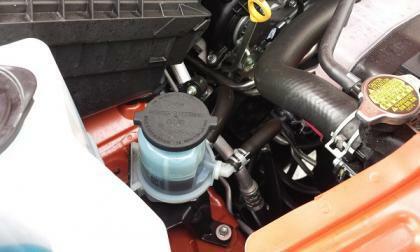 Here are three common MPG boosters it did not use. The real question is, would you have wanted them? 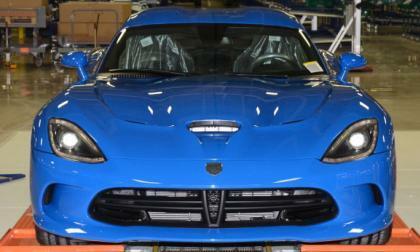 Supercars like the Dodge Viper are expected to bring about high insurance rates, but based on a recent study by Insure.com, the mighty Mopar supercar has the highest average insurance premiums in the US market – beating far more expensive performance cars basically because it offers better performance. 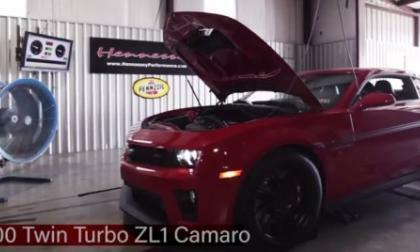 The folks at Hennessey have offered up a video of their wicked Chevrolet Camaro HPE1200 on the dyno, laying down an awe-inspiring 1,145 rear wheel horsepower from their twin turbocharged LSA V8. 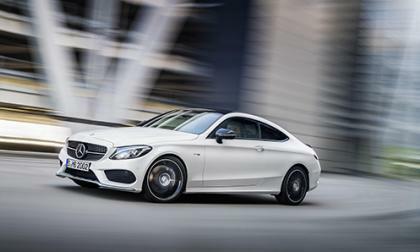 You really want a Mercedes-AMG C63 coupe, but you don't have the cash to buy one. What do you? Mercedes has an alternative. 2016 Subaru Outback is “Best Cars” Winner: What Popular SUV Does It Beat? The 2016 Subaru Outback is the winner of Australia’s Best All-Wheel Drive Sports Utility Wagon under $50,000. 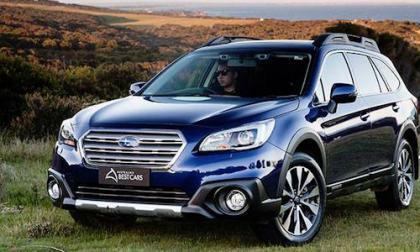 What popular SUV did Outback beat? Read more about 2016 Subaru Outback is “Best Cars” Winner: What Popular SUV Does It Beat? J.D. 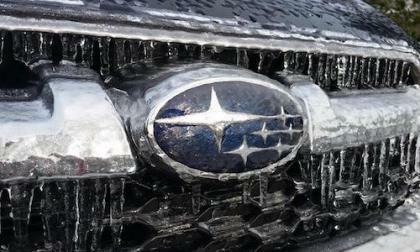 Power just released their annual vehicle dependability study and Subaru has dropped even further from last year. Why such a low ranking? 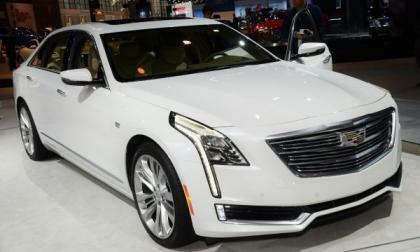 General Motors has a high tech rear view camera mirror system for the Cadillac CT6 and the Chevy Bolt, and according to the folks at Autoblog, the National Highway Traffic Safety Administration has approved this system – opening up a whole new area of interior technology that is sure to quickly spread across the industry. 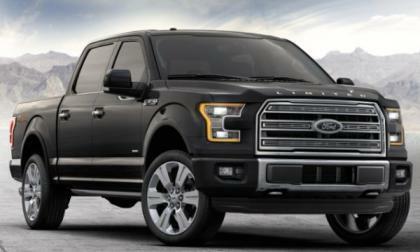 Ford has issued a recall of select 2016 F150 pickups with the massaging seats over a concern that the airbag system may incorrectly recognize whether the person in the front passenger seat is an adult or a child – which could lead to injury by the airbag in the event of an accident. 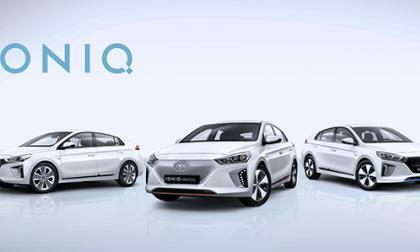 Imagine there was a car that offered a hybrid, plug-in hybrid, and electric powertrain. Too bad that such a car doesn't exist. That is until now. 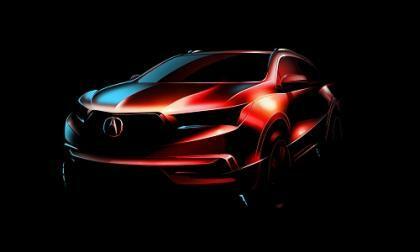 Honda’s Acura Division announced Wednesday morning the coming of the most advanced SUV in Honda history. It looks like “Precision Performance” has caught up with MDX. We’ll first see 2017 MDX in New York. 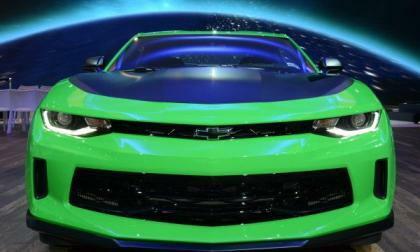 Subaru Ranks #2 in America for Best-Made Car Brand: Who’s #1? 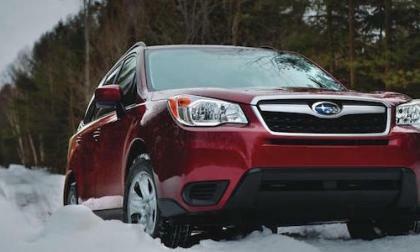 Consumer Reports says the Subaru brand is #2 among 30 automakers for making the best cars. Who is number one? 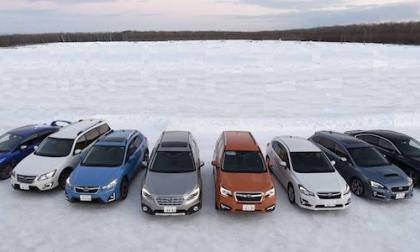 Read more about Subaru Ranks #2 in America for Best-Made Car Brand: Who’s #1? 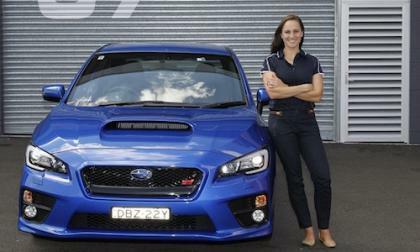 It’s been 10 years since Subaru has been in the Australian Rally Championship. They are returning with a special driver. Who is she? 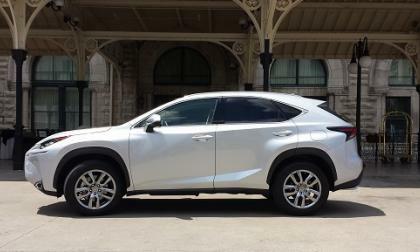 The independent car rating group gives the NX 200t both a “Recommended” and also “Worst Pick” Rating. 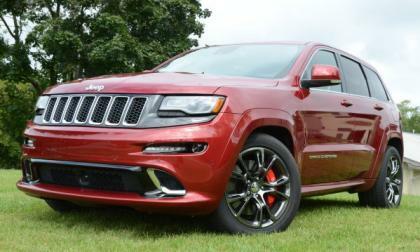 We know that the Jeep Grand Cherokee with the Hellcat Hemi is coming by the end of 2017 and while the Trackhawk might pack similarly stunning performance as the Dodge cars with the Hellcat engine – don’t expect the Hellcat Jeep to be anywhere near as budget-friendly. 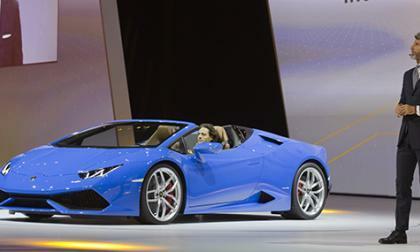 Lamborghini has been experiencing quite a good run with increasing sales and well-received models. But one of the key people to this success will be moving on. The tuning experts at Callaway have turned their efforts to the 2016 Chevrolet Camaro SS and the result is a supercharged muscle car with 610 horsepower and 610lb-ft of torque – all for under $55,000 out the door. 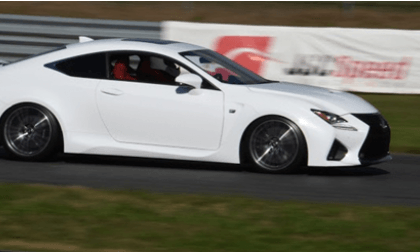 We spoke to the owner of a modified Lexus RC F and discovered just what goes into making a great GT and track car even sharper. 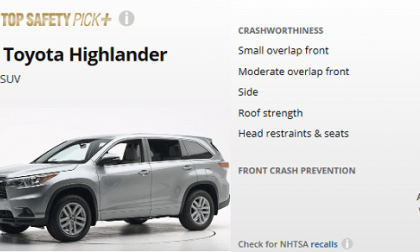 The Toyota Highlander remains one of the safest vehicles on the road due to this change.